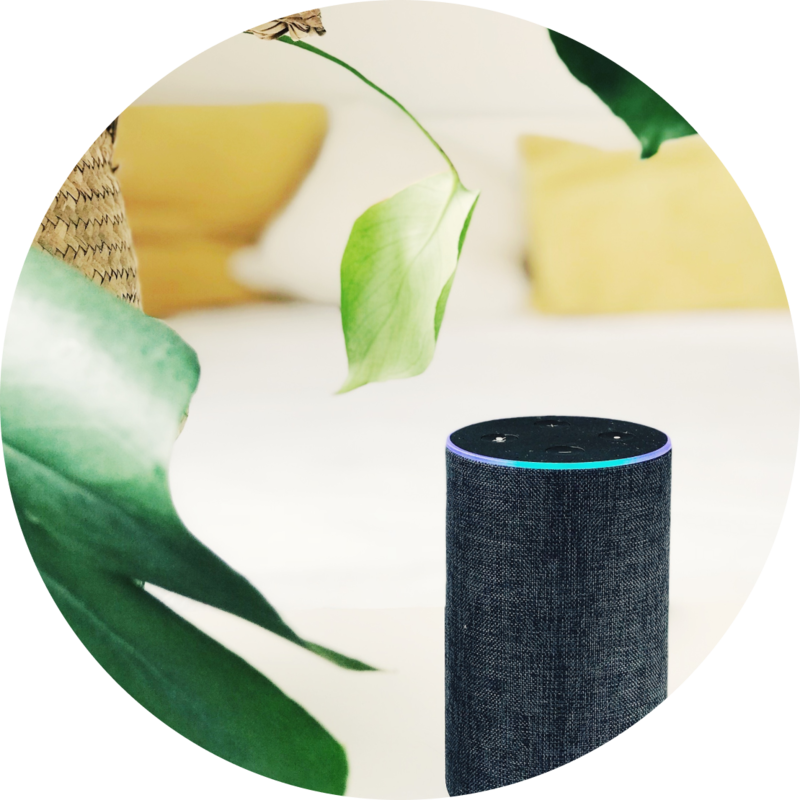 Amazon Alexa is turning into one of most used voice assistants worldwide, helping you get things done simply your voice. Amazon's voice assistant Alexa is becoming a real companion of our everyday lives to whom you can ask almost anything. 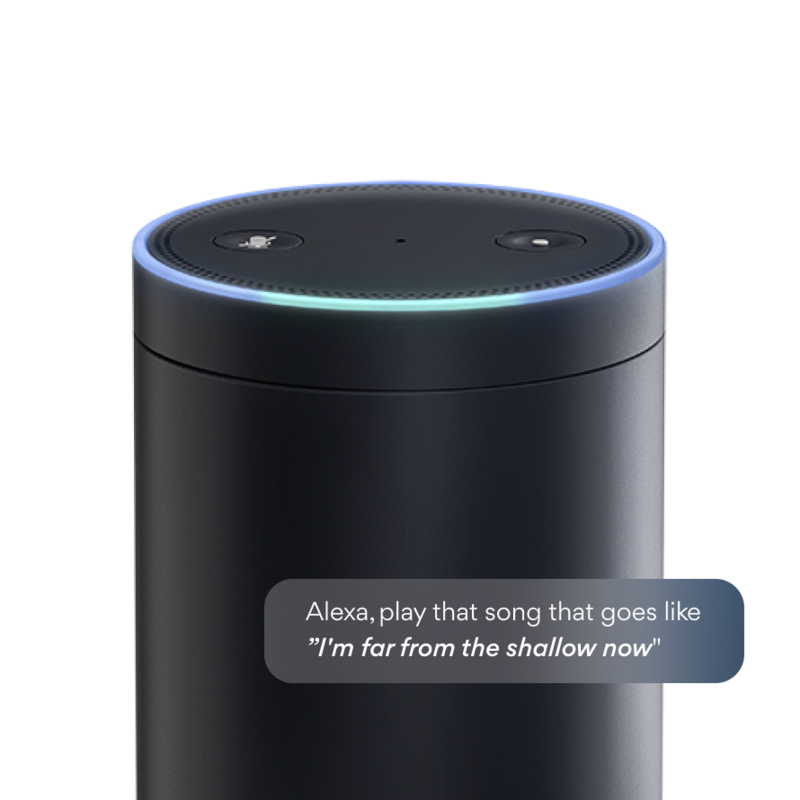 With Amazon Echo you can play any song from your favorite streaming service simply asking and it will start playing hi-fi audio through your home. 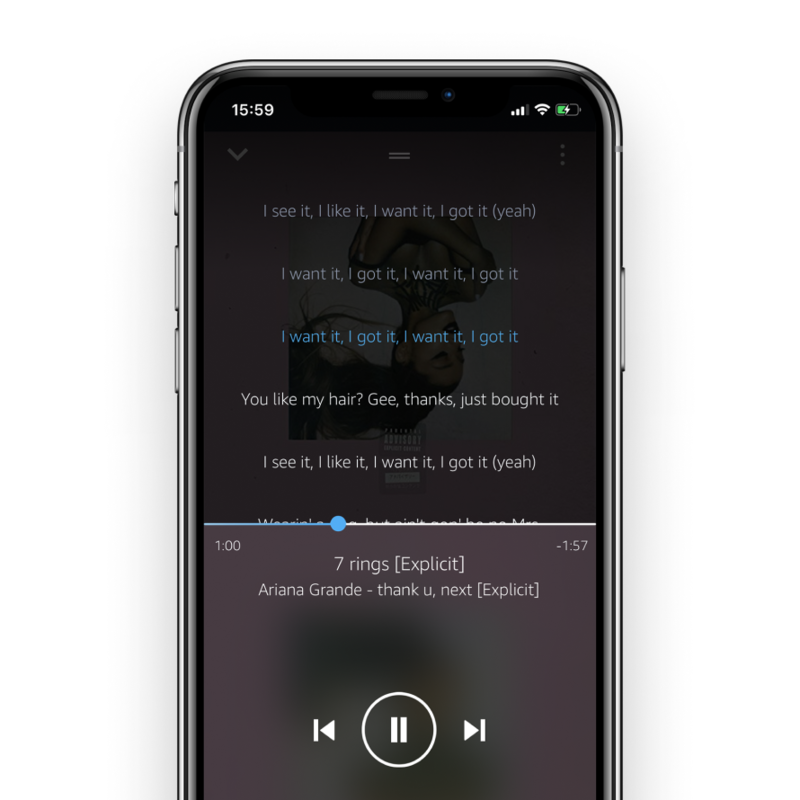 Musixmatch's data allows playback to be initiated by simply quoting a line or chorus.